Two Congressmen wrote a letter this week urging the White House to investigate and act on Russia’s breaches on the Intermediate-Range Nuclear Forces (INF) treaty. 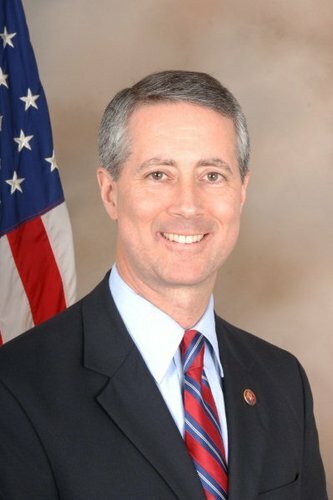 Chairman of the Armed Services Committee, Republican Rep. Mac Thornberry from Texas, and Chairman of the Intelligence Committee, Republican Devin Nunes from California, joined together in pushing the Obama Administration to take the breaches of the INF treaty seriously, implement promised sanctions, and develop military capabilities to prepare for new Russian weapons. In the letter, the Chairmen declare that Russia “is now in material breach” of the INF treaty, the treaty which is regarded as the only one to have ever successfully eliminated a class of nuclear weapons. 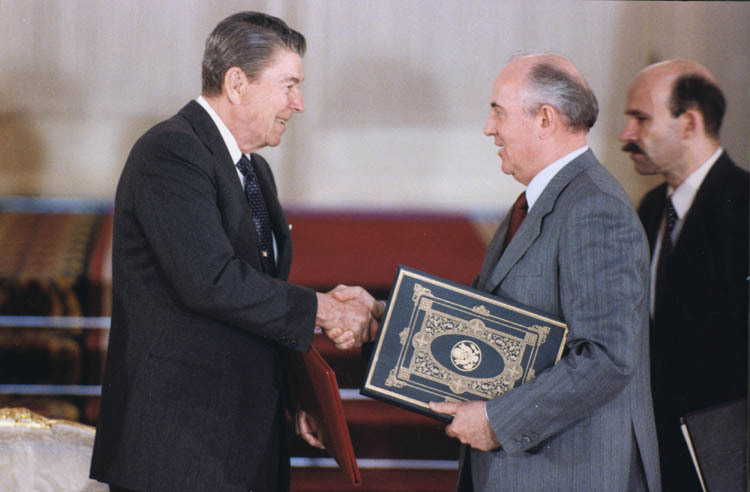 President Reagan and Soviet General Secretary Gorbachev shake hands after signing the INF Treaty in 1988. 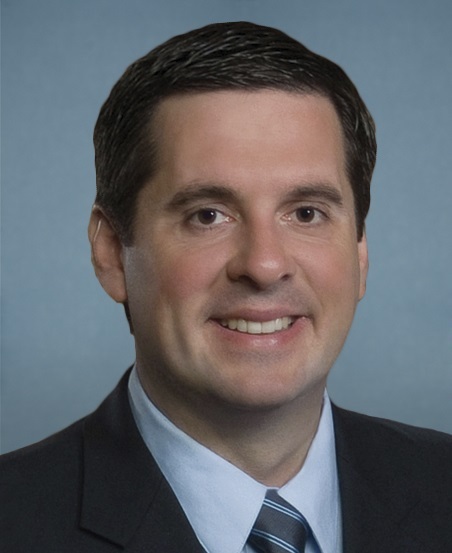 The reps. criticize the Obama Administration saying they were well aware of Russia’s breaches of the INF treat in 2014 and neither the State Department or the Defense Department imposed consequences. “It has become apparent to us that the situation regarding Russia’s violation has worsened and Russia is now in material breach of the Treaty,” they stated. “We stand ready to support you in taking steps to respond to the military impacts of Russia’s breakout of the INF Treaty,” the letter concludes. AMN POLL: Will The 2016 Election Be Rigged?